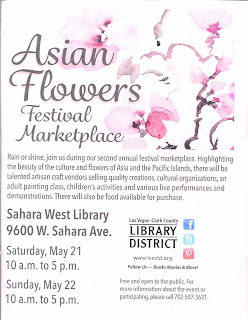 For the second year in a row, members of the Las Vegas Crafters Guild displayed their artisan wares at the Asian Flowers Festival Marketplace at the Sahara West Library. The weekend was filled with cultural events - tea tasting, martial arts demonstrations, Japanese koto playing, Chinese lion dances, painting classes and the craft marketplace. Lilly's Thai food was available for hungry visitors to purchase. 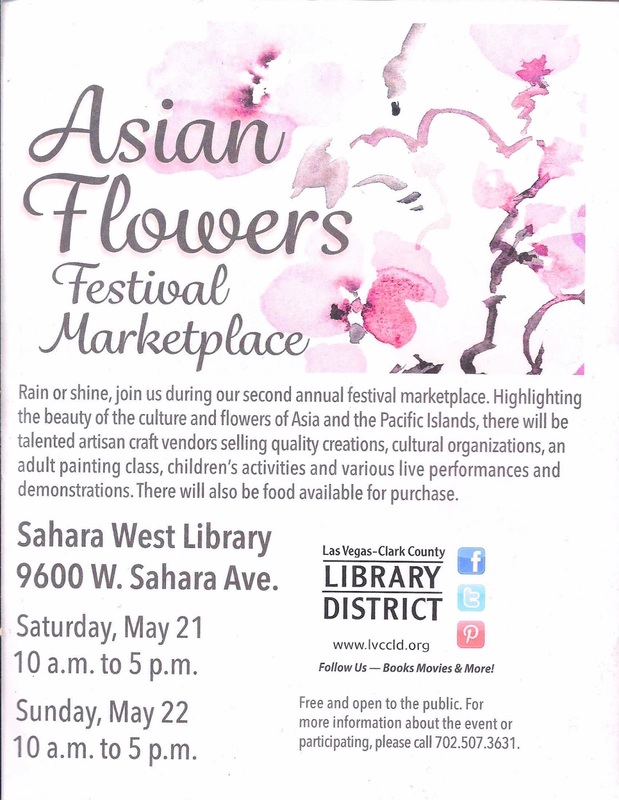 Sahara West Library is the perfect venue for cultural and artisanal events because of it's location, ample parking and easy access. 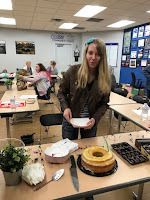 Their staff have always gone out of their way to provide the outstanding customer service to our members. We are so thankful for having been invited back for the second year. Here's some pictures of the works that were displayed and for sale at this event. 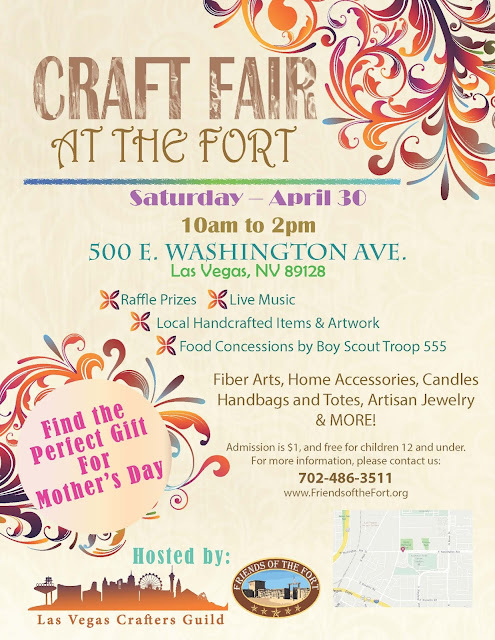 We are having our first craft show at the Old Fort Museum at 500 E. Washington this coming Saturday, April 30th. If you have not visited this museum it should be put on your must see list. It is located along the cultural corridor on Las Vegas Boulevard near the Neon Museum and the Natural History Museum. The setting is lovely and will provide a perfect backdrop for our artisans. Besides having our talented artists displaying their creations for sale, the Friends of the Fort will have strolling musicians, a Boy Scout Troop selling food and drinks, and activities for children. 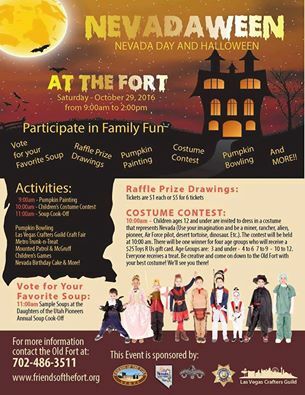 What a great way to spend a Saturday - history, music, creative arts, nature and food. Bring a friend and visit a hidden gem. Frances Ginty and her partner, Donald Kauffeld are the proud new owners of The Purple Monkey, located on Water Street in the historical district of downtown Henderson. The Purple Monkey is a charming gift, clothing, and home décor shop that carries handmade items created by local Nevada artisans. Home décor items include original refurbished furniture, original paintings and drawings, repurposed pallet home accessories, decorative wreaths, bottle art and drinkware, mixed media wall art and more.